Janelonline.com is a premier distributor of Xuron Corporation. Xuron was founded in 1971, and has since become the world's largest manufacturer of ergonomic, electronic grade hand tools across a variety of industries. These industries include electronics, areospace, plastic, molding, wire processing, hobby, craft, jewelry, and fishing industries. Additionally, Xuron Corp., is known for being the original and patent holder of the Micro-Shear. All of the company's tools are made in the USA. Xuron 170-II (XUR 170-II) was the first ever Micro-Shear Flush Cutter. This ergonomically designed hand tool was invented over 40 years ago and was awarded US Patent 3774301 for it's unique Micro-Shear blade by pass cutting method. The Xuron 170-II was organically designed and shaped to fit exceptionally comfortably in the users hand. Additionally the XUR 170-II features an ultra slim profile which increases access into high density areas. 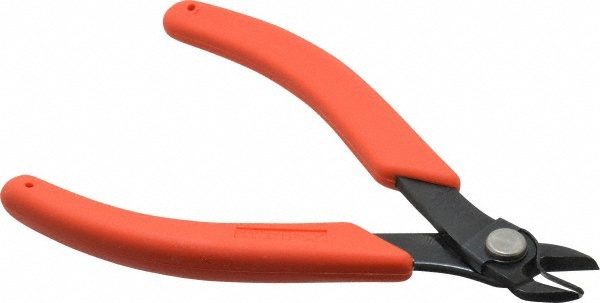 This flush cutter is rated for cutting soft wire up to 18 AWG (1 mm). Finally, the Xuron, Corp. has manufactured the Micro-Shear from tough, alloyed steel. 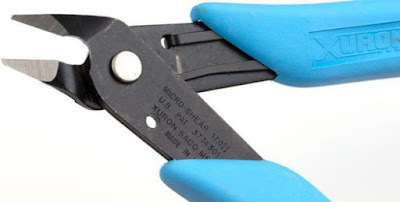 Due to the success of the Xuron Micro-Shear Flush Cutter XUR 170-II, the US company, also developed a premium grade version; known as the Xuron 410 (XUR 410). Finally, the company also manufacturers a Maxi-Shear Flush Cutter, known as the Xuron 2175 (XUR 2175). This is considered to be the Xuron's Corporation most durable and versatile wire cutter. The XUR 2175 is tough enough for harnesses and cables with the precision to cut material less than 1 mil thick. Additionally, this item's handles are shaped and curved for optimal comfort and leverage. Life time flat springs also provide "feel" without excessive tension. 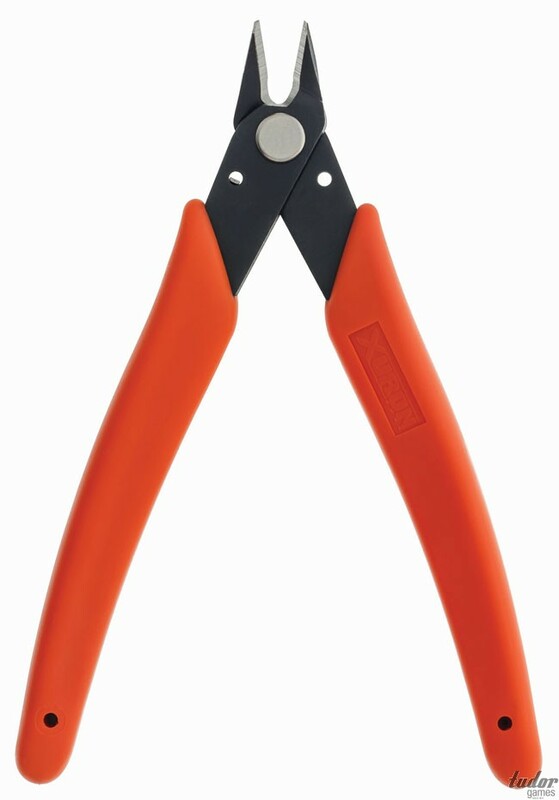 This Xuron Maxi-Shear can cut soft wire up to 12 AWG (2 mm). JanelOnline.com is proud to be an authorized distributor of the Xuron Corp., if there is an item that you are looking for please feel free to contact us today. We're always happy to help.